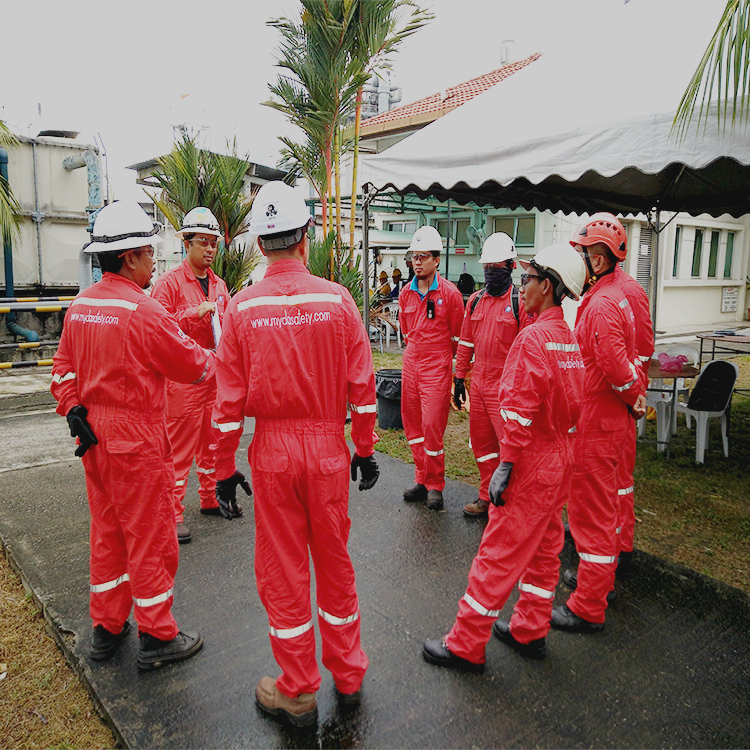 MYDA RISK & SAFETY SDN BHD was conceived in November 2013 , serving clients mainly with tank cleaning and it’s maintenance. We have since expanded and diversified into providing rescue services, basic fire training, the supply of PPEs. 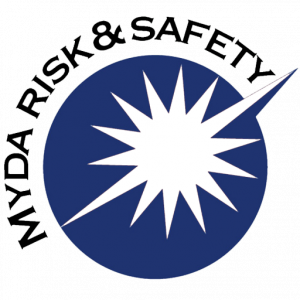 MYDA is about partnering with Clients in the professional provision of every aspect of safety and health at the workplace. Our expertise starts from understanding each and every Client’s needs and requirements and to then, assess and recommend the best services and products for a satisfactory implementation of safety and health measures. We have the best team available for tank cleaning. Our team members are very efficient and competent in their tasks. They regularly maintain the cleaning of the tank. 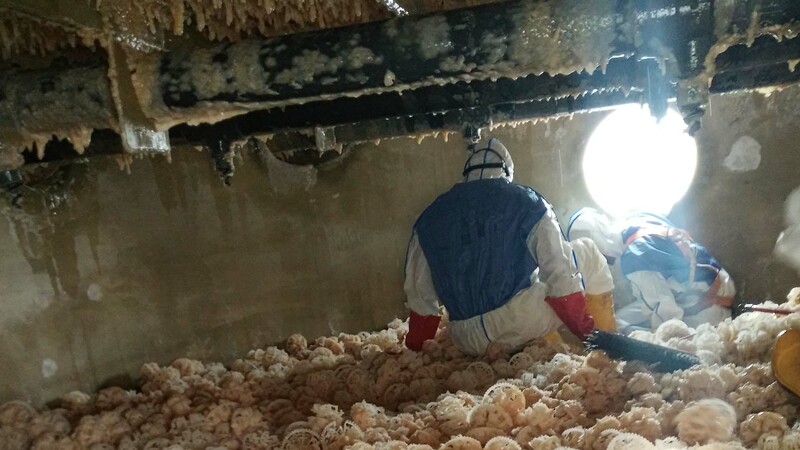 Careful examination is to be undertaken during scheduled plan shut down. Robotic Cleaning is very important to maintain the cleaning of water tanks and make sure there is no disturbance in water supply providing to the consumer. We offer tank maintenance services for several clients. Our focus is to satisfy our clients by providing efficient and reliable services. We maintain cleanliness of several tanks such as Heavy oil tanks, Crude and Sludge tanks and Fuel tanks etc. To prevent team members from serious injuries, the rescue team is needed. 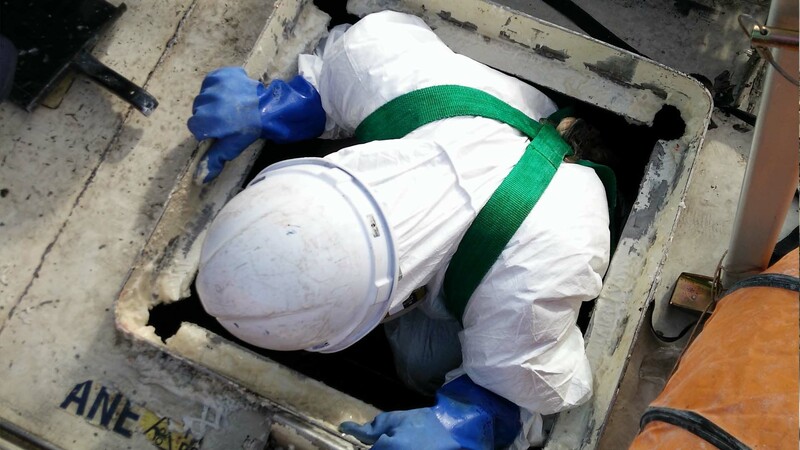 Many companies require training on Confined Space Rescue before working at their site.